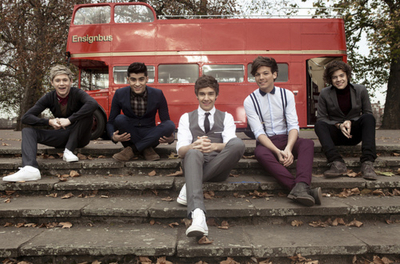 One Thing :)). . Wallpaper and background images in the वन डायरेक्शन club tagged: ♥ one direction 1d photo. This वन डायरेक्शन photo might contain सड़क, शहर के दृश्य, शहरी सेटिंग, शहर दृश्य, शहरी की स्थापना, राह-चलता, कैरिजवे, and carriageway.